Hotel is temporarily closed for restoration and tentative date of reopen will be February 14, 2019. . The guest laundromat and exercise room will still be closed for renovation until further notice. We apologize for any inconveniences caused. 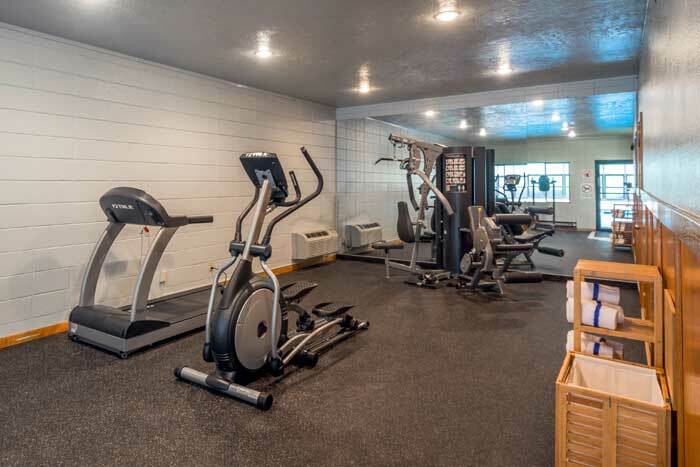 Offering free Wi-Fi, each room provides a flat-screen cable TV and free toiletries in the en suite bathroom at Cottonwood Suites Boise Riverside Downtown. A microwave and refrigerator are also offered. 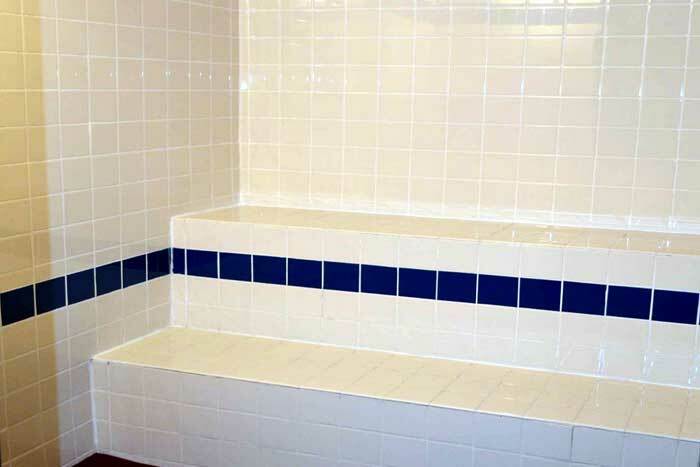 After a day of activity, guests can enjoy a sauna. 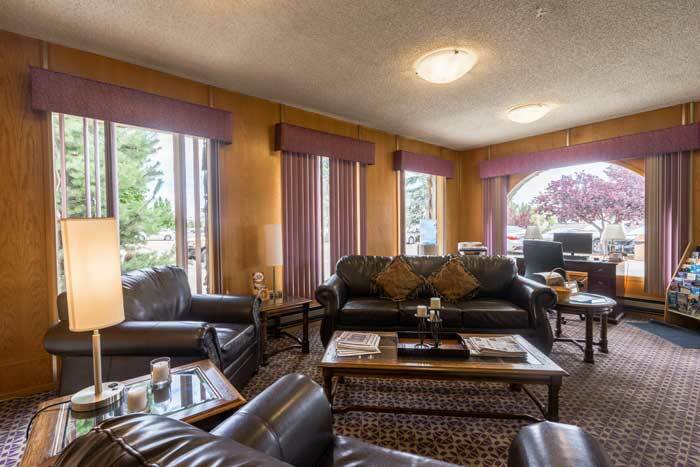 A breakfast including waffles, sausage, eggs, yogurt, cereal, pastries, juice is offered to all guests at Cottonwood Suites Boise Riverside Downtown. A business center and launderette is also provided.breakfast hours are from 6 am to 10 am daily, subject to change. 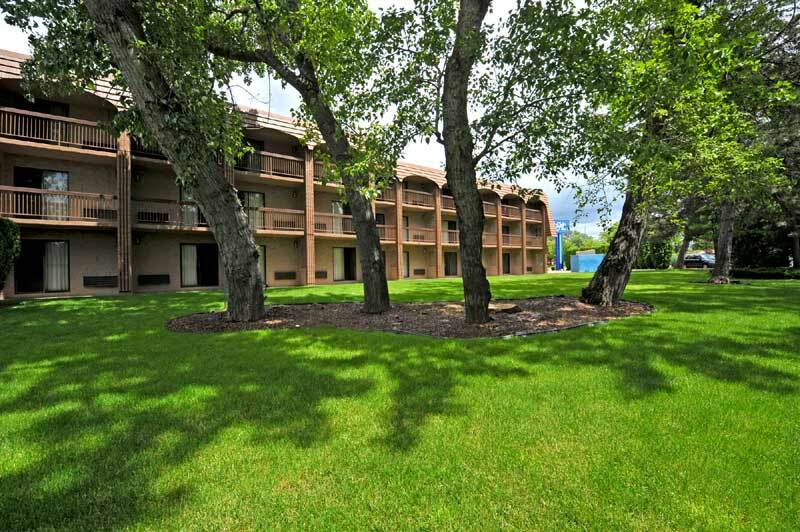 Situated on the banks of the Boise River, Cottonwood Suites Boise Riverside Downtown offers easy access to miles of hiking trails thanks to the Boise River Greenbelt, which is located directly behind the hotel. 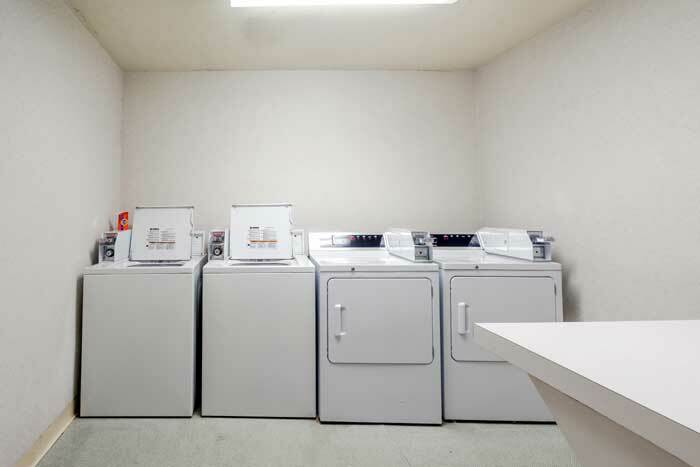 The guest laundromat and exercise room will be closed for maintenance until further notice. We apologize for any inconveniences caused. fitness center and sauna are temporarily closed for upgrades. We apologize for any inconvenience caused. Activities : The Bogus Basin Ski Education Foundation (formerly known as BBSRA) is a program for people of all ages who want to compete in alpine ski racing and freestyle skiing. Attractions : Picture this. 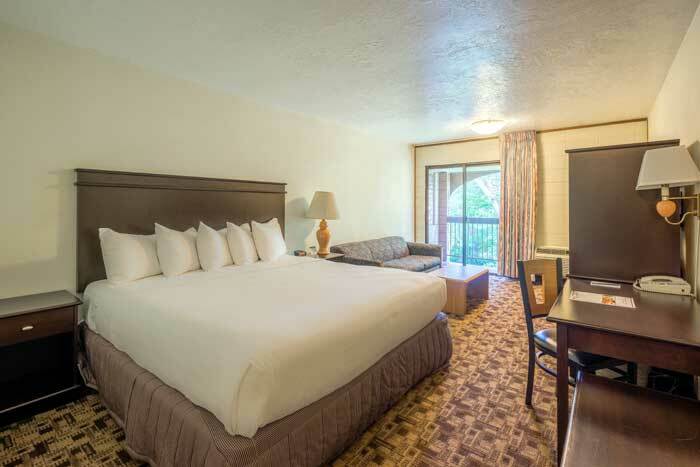 You step outside your hotel room in the center of town and find a 25-mile long riverside Greenbelt path , a Ridge to Rivers trailhead leading into wild and scenic foothills, or one of the expansive, interconnected parks lining the city. And you can be enjoying any one of them in under five minutes. Really. Downtown : Downtown Boise is the dynamic, prosperous and vibrant urban center of the Treasure Valley. It serves as the government, business, cultural and entertainment center for southwest Idaho and eastern Oregon. 35,000 people currently work in the downtown. Downtown is home to the Idaho State Capitol, the Ada County Courthouse complex and Boise City Hall. The downtown financial community houses regional offices many banks and other investment and financial groups. University : Boise State University is a public, metropolitan research university. We offer an array of undergraduate and graduate degrees and experiences that foster student success, lifelong learning, community engagement, innovation and creativity. 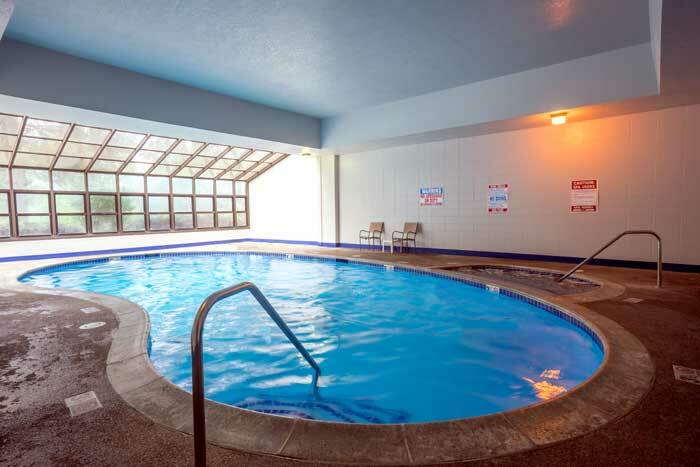 Welcome to our great hotel in Boise Idaho with affordable rates and cheap budget discount lodging. 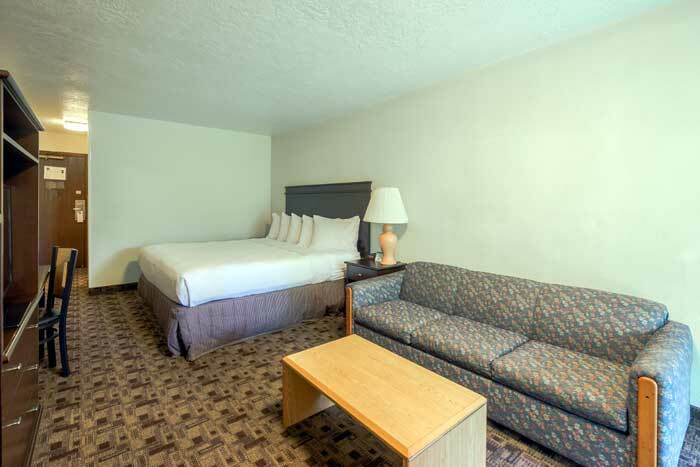 Cottonwood Suites Downtown Riverside welcomes you to our budget hotel in Boise Idaho. 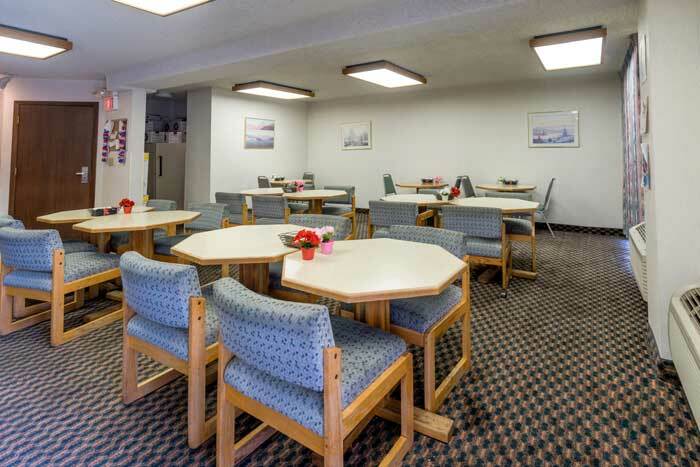 Cottonwood Suites Downtown Riverside will provide you excellent customer service with great amenities in comparison to all Hotels and Motels in Boise Idaho. 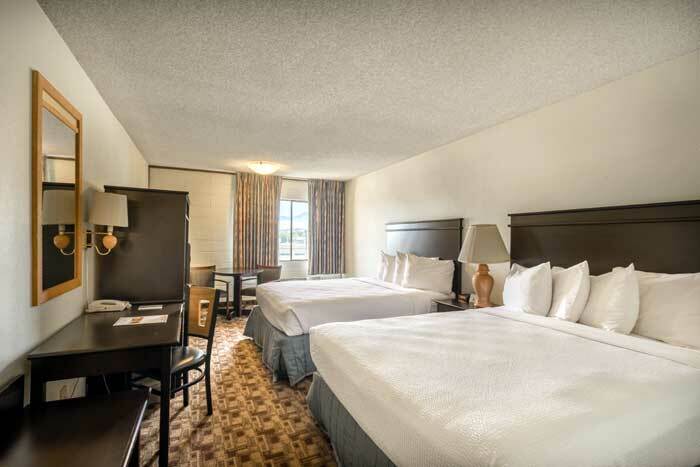 Please visit us on your next stay in Boise Idaho and let us provide you with 4 star hospitality for 2 to 3 star budget rates. 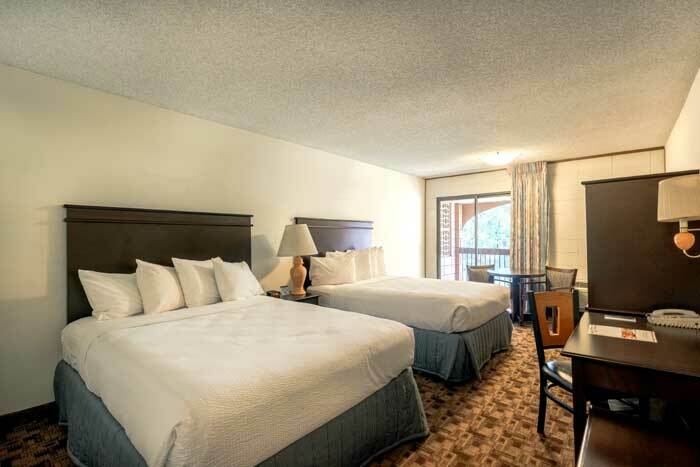 Cottonwood Suites Downtown Riverside has been providing lodging and accommodations in Boise Idaho for several years and looks forward to providing our valued customer and business traveler with the best service in Boise Idaho for Hotels and Motels in our local area.